Could your golf league use a change of scenery? 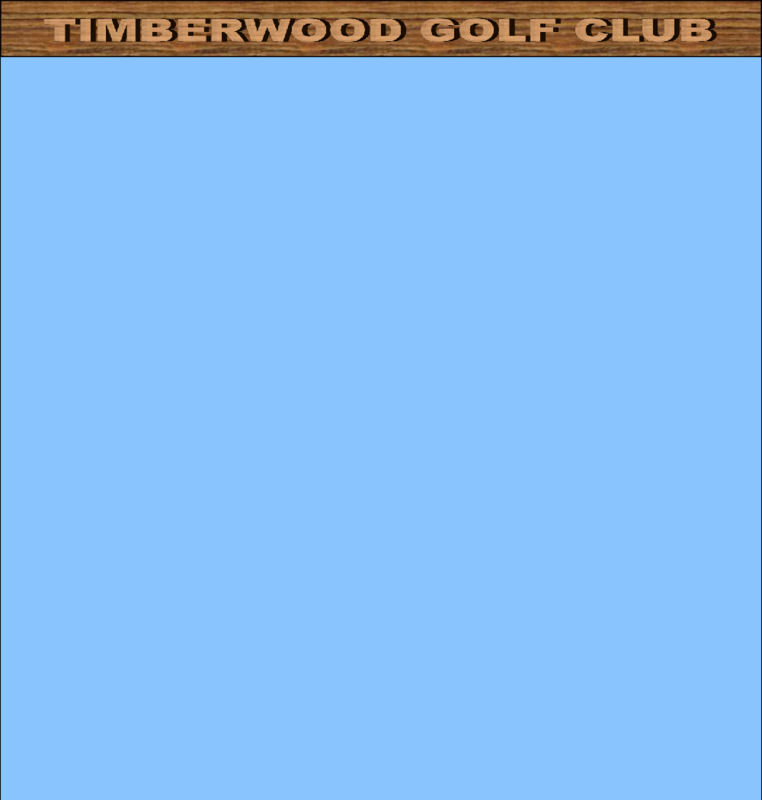 We’ve come up with some very attractive offers for golf leagues interested in playing at Timberwood in 2015. For details, give Tom a call @ (586) 784-6000, or fill out the form below.